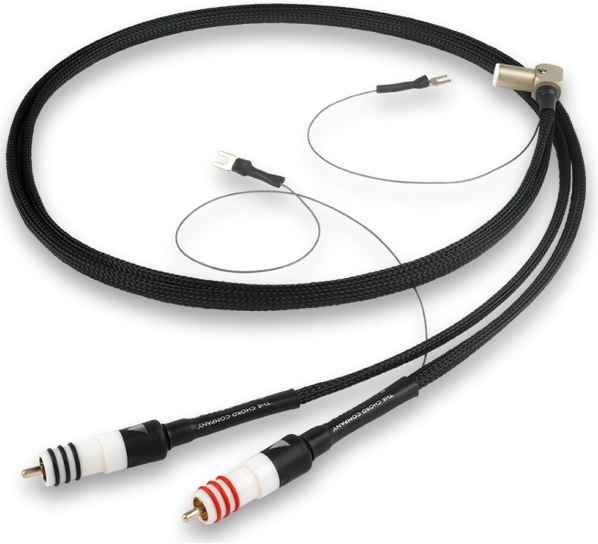 Chord Signature tuned ARAY tonearm cable the latest version of Chord's excellent tonearm cable upgrade, available in a choice of lengths. This cable is designed to carry to fragile, lower than "line level" signal from your tonearm to your phono stage. 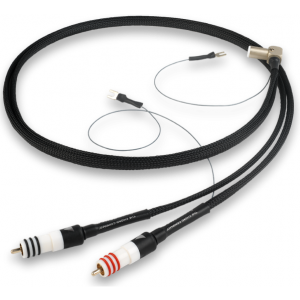 In contrast to a standard (and often unshielded tonearm cable) which can often pick up interference, this cable is designed to deliver a pure signal, allowing you to enjoy the best sound from your vinyl. This cable is custom built to order and features Chord's world renowned shielding technology and high quality conductors. The cables are finished with bespoke acrylic RCA plugs and SME/Furutech connectors.